The cameras have confusing, nonsensical names in both the U.S. and Europe: Here, they’re the IVY CLIQ and CLIQ+, while across the pond it’s the Zoemini C and S. Really now, Canon! But the devices themselves are extremely simple, especially if you ignore the cheaper one, which you absolutely should do. 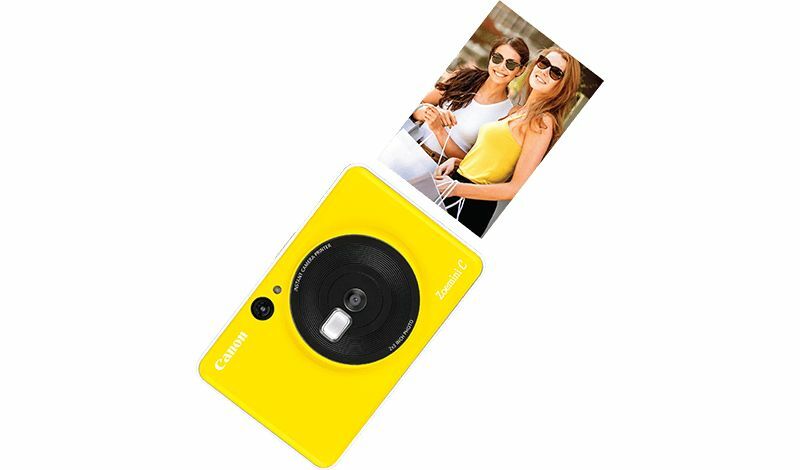 The compact CLIQ+ has a whole 8 megapixels on its tiny sensor, but that’s more than enough to send to the 2×3″ Zink printer built into the camera. The printer can store up to ten sheets of paper at once, and spits them out in seconds if you’re in a hurry, or whenever you feel like it if you want to tweak them, add borders, crop or do duplicates, and so on. That’s all done in a companion app. And herein lies the problem: Zink prints just aren’t that good. They cost less than half of what Instax Mini do per shot (think a quarter or so if you buy a lot) — but the difference in quality is visible. They’ve gotten better since the early days when they were truly bad, but the resolution and color reproduction just isn’t up to instant film standards. Instax may not be perfect, but a good shot will get very nice color and very natural-looking (if not tack-sharp) details. The trend towards instant printing is also at least partly a trend towards the purely mechanical and analog. People tired of taking a dozen shots on their phone and then never looking at them again are excited by the idea that you can leave your phone in your bag and get a fun photographic keepsake, no apps or wireless connections necessary. 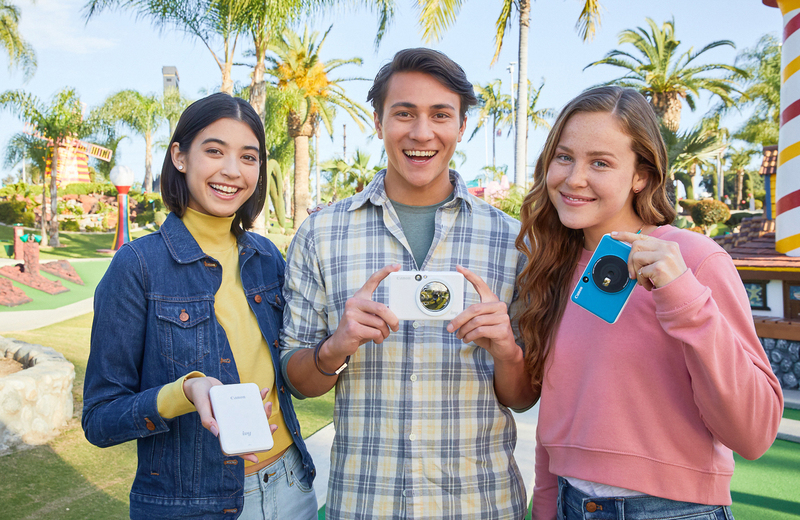 A digital camera with a digital printer that connects wirelessly to an app on your smartphone may not be capable of capitalizing on this trend. But then again, they could be a great cheap option for the younger digital-native set and kids who don’t care about image quality, have no affinity for analog tech, and just want to print stickers for their friends or add memes to their shots. Oh, we do have fun, don’t we, fellow kids? The $160 CLIQ+, or Zoemini S, has a ring flash as well as the higher megapixel count of the two (8 vs 5), and the lower-end $100 model doesn’t support the app, either. Given the limitations of the sensor and printer, you’re going to want as much flash as you can get. That’s too bad, because the cheap one comes in a dandy yellow color that is by far the most appealing to me. The cameras should be available in a month or two at your local retailer or online shop.